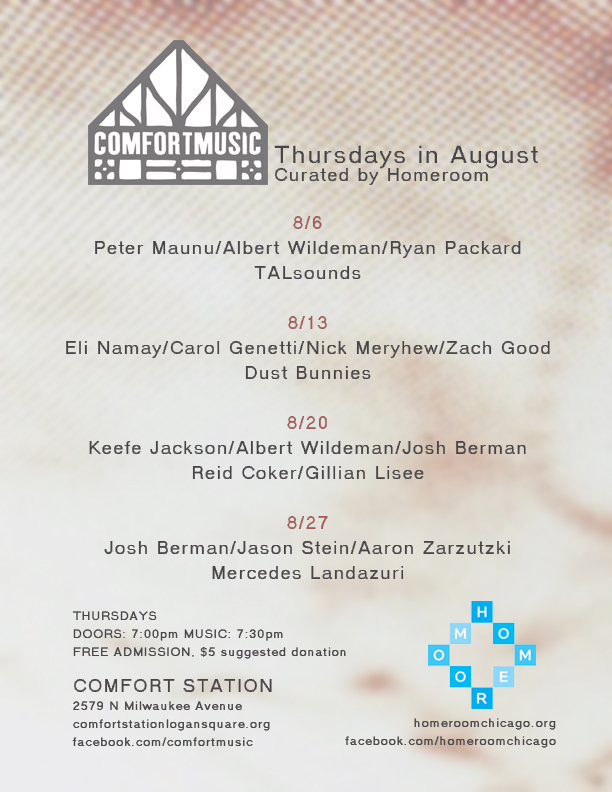 Homeroom joins forces with Comfort Music, Comfort Station’s weekly music series to curate musical performances every Thursday for the month of August. Improvisers from Chicago’s jazz scene split bills with rock, folk, world music and drone artists in four unique evenings of music that align two Homeroom series, the Songwriter Showcase and Ten x Ten. Continuing Comfort Music’s tradition of presenting two cross-genre performances each week, Homeroom took advantage of the opportunity to cross-pollinate their two long-running music programs. 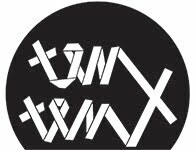 Music begins at 7:30 p.m., doors at 7:00 p.m.